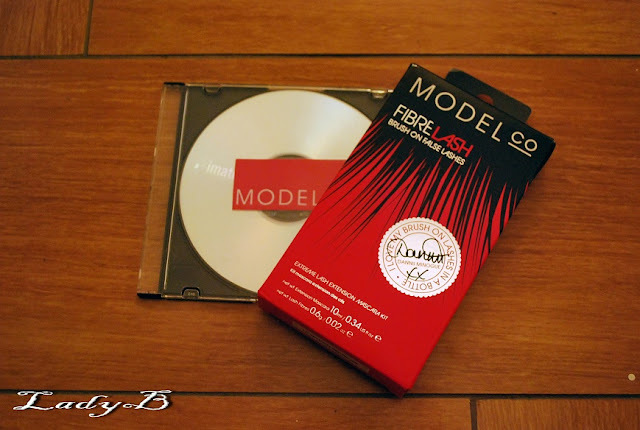 Just tried Model Co Fibre Lash, which is basically as it description says " False Lashes in a Bottle"
The package came with a CD the carries a tutorial on how to use the product.. Step 1: Apply one coat of the EXTENSION MACARA to clean lashes from base to tip, ensuring every lash is coated. 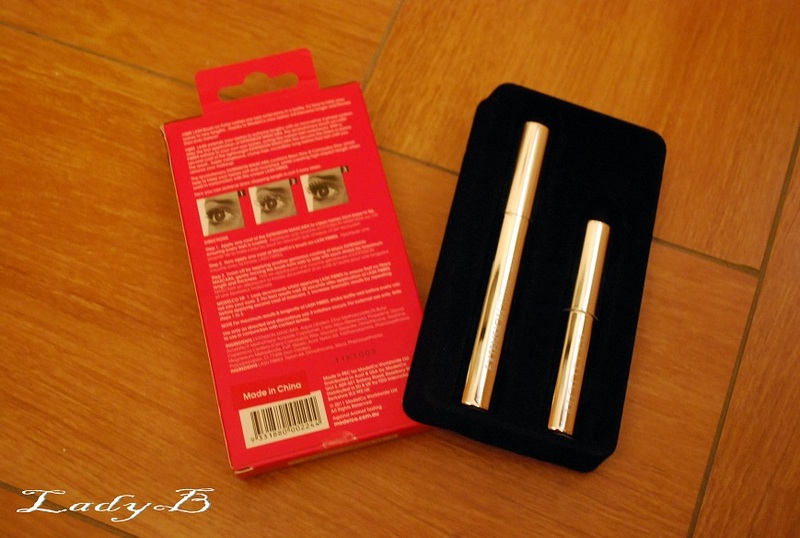 Step 2: Apply one coat of ModelCo’s brush-on LASH FIBRES. Step 3: Wait a few seconds for the FIBRES to settle then finish off by applying another generous coating of black EXTENSION MASCARA, gently moving the brush from side to side with each stroke for maximum length and thickness. Step 4: For longer lash extensions, repeat STEP 2 and 3. I'm not to fortunate in the lashes department, my lashes are somewhat long but very fine so its hard to achieve the look of full lashes without looking clumpy but thanks to the fibres which made it easier to do so .. The mascara itself is rich even though I'm not a fan of short bristly brushes but this wand did wonders, and I feared that the fibres would be messy to handle but that wasn't the case at all so quick and so tidy ! It can be delivered to your door and you can even pay cash on delivery! from where can i get this ?